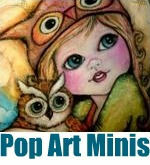 Pop Art Minis: Inspired by Roscoe! A friend of mine asked me to create a pet portrait of her adorable dog, Roscoe to be used in a logo for their new restaurant, 12th Street Cafe in Sarasota, Fl. and I said "sure, let me see what I can do." 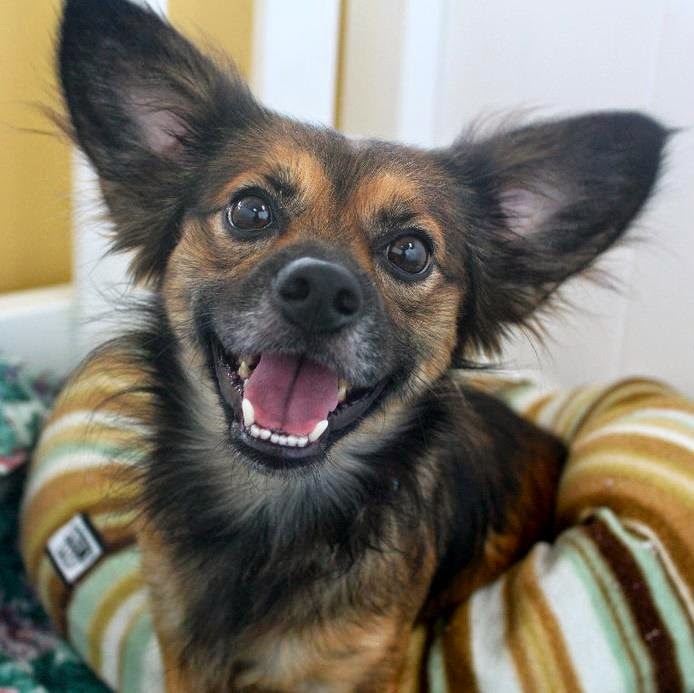 I mean just look at that smile...how could I resist! So with pencil and paper in hand I began! 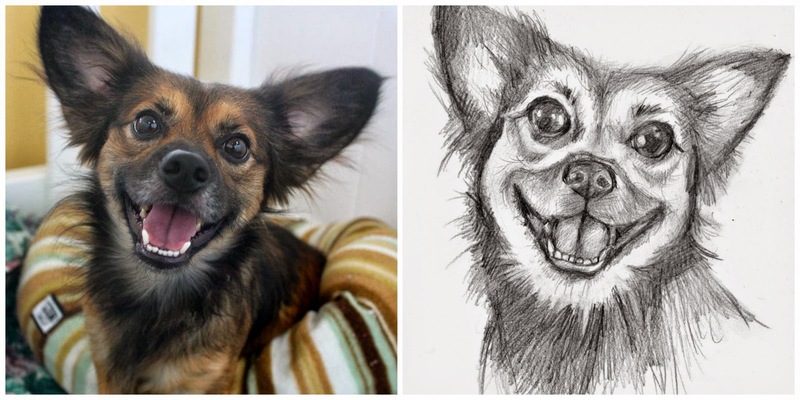 From Picture to Pencil Portrait...here's my pencil sketched vision of Roscoe's happy face! A few variants, but overall I think I captured his personality and that big smile that lights up his face. With Roscoe as Chief Executive Dog I'm sure my friend's restaurant, 12th Street Cafe will be the hit of the county! 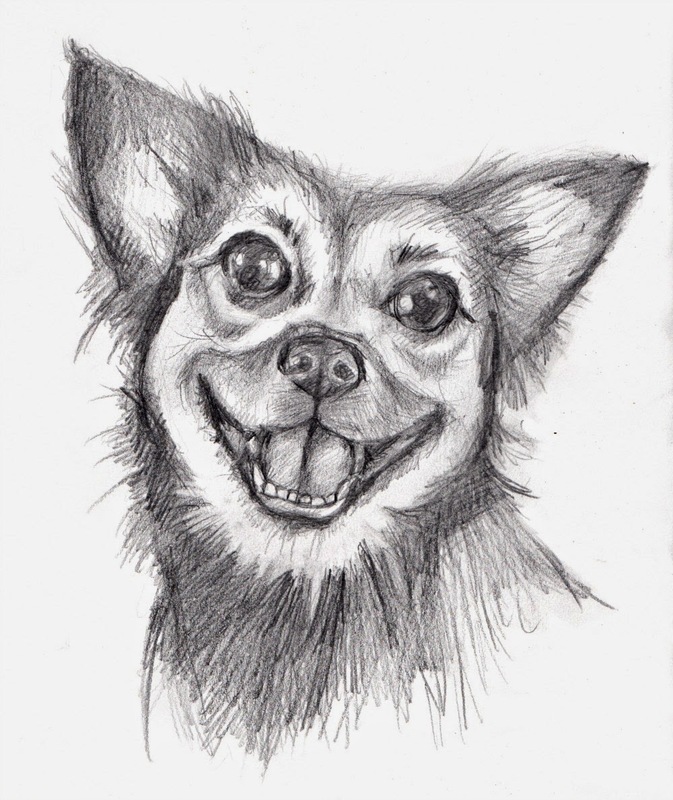 Yep, Personalized Pet Portraits created from your favorite picture of your furry best friend! 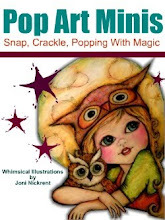 Pop over and check it out if you get a chance! 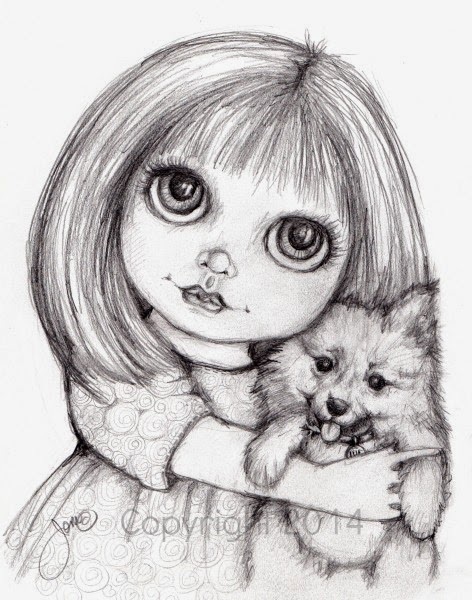 Woofs and Wags Boutique - Personalized Pet Portraits and MORE! Ok, I better get to sketching Lulu Moon or she might get a little jealous of all this attention I've been giving to Roscoe! She is my puppy love!